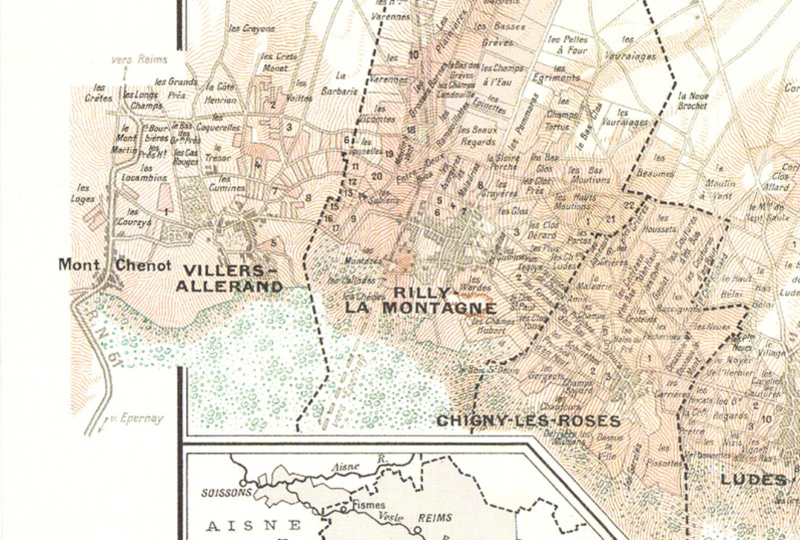 Representing the fifth generation of a family of winemakers, Laurent Champs tends his 11-hectare estate in the world-renowned Montagne de Reims, the pride and joy of the Champagne region. The vines are planted 60% to Chardonnay in a predominantly Pinot Noir terroir. With the precision and obsessive attention to detail of a “fine jeweller”, Laurent crafts champagnes with their own unique style. The estate, founded in 1890, is defined by the importance it places on wood during fermentation and maturation. 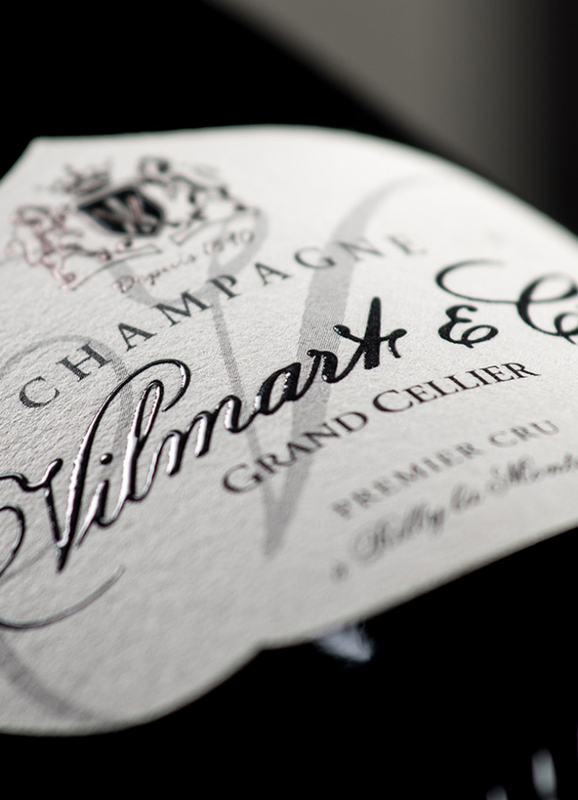 A mastery of this rare technique, coupled with a predominance of Chardonnay and no malolactic fermentation, produces champagnes which are powerful and vinous with an exquisite finesse.